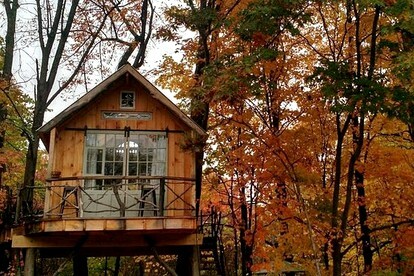 An Upstate New York getaway is just far away enough to feel like a vacation, but close enough to squeeze into a weekend if you need to. 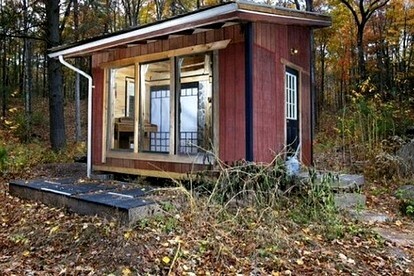 From secluded cabins to unique yurts and romantic tree houses, your getaway can be easily molded to fit your needs. Large groups will find both the space and amenities they need with deluxe cabins and restored barns, while smaller groups will enjoy more intimate accommodations like luxury tents, yurts, and tree houses. 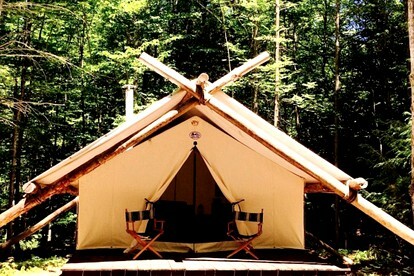 Mixing a bit of luxury camping into your Upstate New York getaway is the ideal way to take advantage of your weekend away and to recharge those batteries. 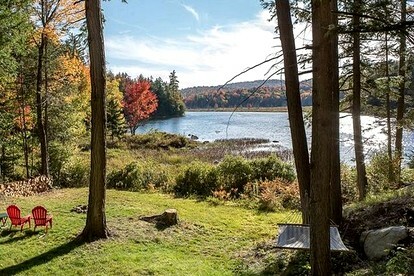 By choosing luxury camping, you’ll be choosing an unbeatable location, nearby hikes, secluded surroundings, star-studded nights, and sunrises in the morning, all of which add to the charm of an Upstate New York getaway.